General comment/s: This is your first step to anti-ageing treatment creams, can be used as a night treatment cream for normal/combination skins. 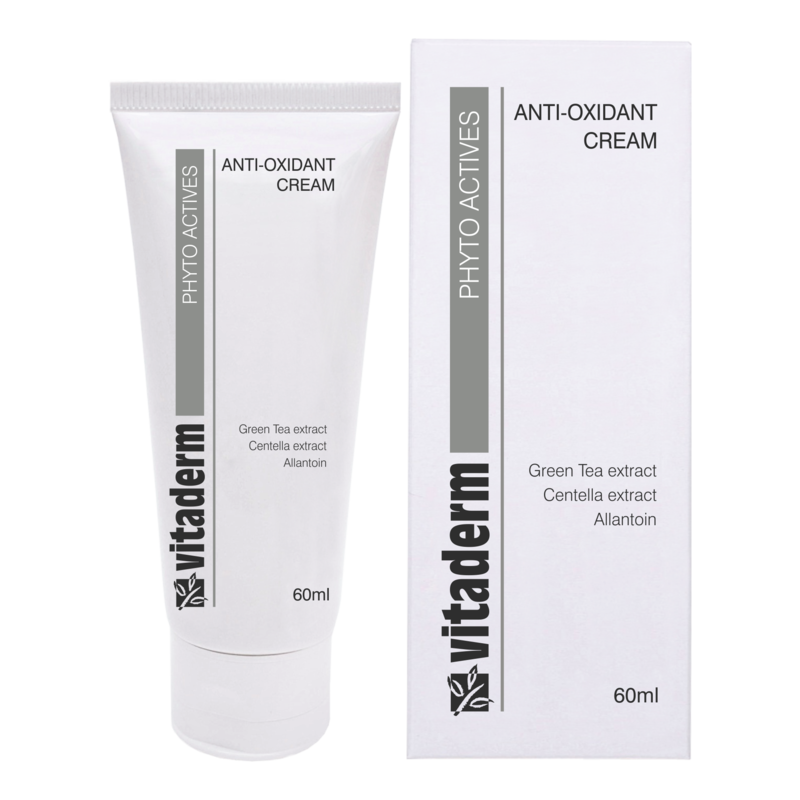 Product description: An Ultra-moisturising cream that contains an anti-oxidant complex to promote cellular regeneration and excellent protection against moisture loss. How to use: May be used morning and night, with the appropriate Vitaderm Complex and Vitaderm Reflective Sun Barrier SPF25 during the day. Skin types; Dehydrated skin, a night treatment cream for normal/combination skins.